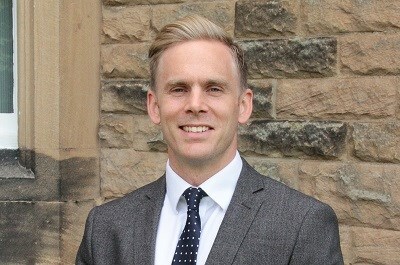 Music is an important part of Prep School life with both curriculum and extra-curricular music overseen by our own Director of Music, Dr R Harrison. Each class across all year groups receives two Music lessons per week within the curriculum and there is a strong ‘music for all’ philosophy running throughout the school. More than 100 children have individual instrumental and singing lessons. All pupils learn through the Kodaly method which helps them develop an understanding of the elements of music through games and songs. They develop their inner ear so that they can hear music clearly and accurately in their minds. Games always involve movement in order to make the sense of pulse more succinct or to reveal a specific aspect of musical theory and understanding. Songs are frequently sung in rounds and basic part-singing is developed from a young age. All year groups enhance their inner ear vocal work through the use of instruments. In Reception, pupils use percussion and differentiate between rhythm and beat, Year 1 use chime bars, Year 2 learn to play the sopranino recorder, Year 3 enjoy the violin, Year 4 sound the cornets out loud and Year 5 gently play flutes and fifes. In Year 6 pupils combine their instrumental experience with a more in-depth study of chords to form a class band. 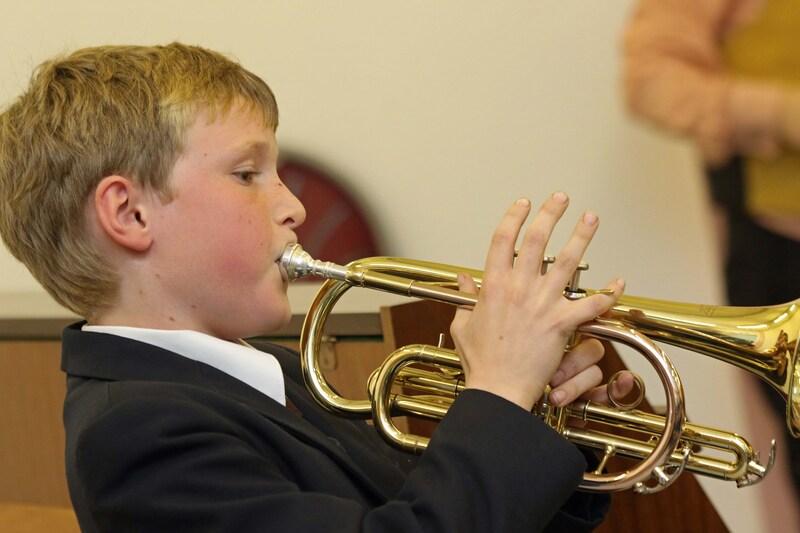 Classroom learning for all pupils is enhanced by the chance to perform music to an audience, with concerts and other events starting in Reception and running throughout the Prep School years to build the children’s confidence, skills and standards of performance as well as their enjoyment of music. Examples include the Carol Service, Christingle and the Pre-Prep nativity, Pre-Prep Concert, Gala Concert, Year 3/4 Musical, Year 5/6 Musical, Prep Evensong, Harvest and Founders’ Day services and Speech Day. In addition, there are many opportunities for the children to further develop their abilities as musicians and singers outside the curriculum. All children have the opportunity to have one-to-one tuition in any musical instrument or singing with our team of qualified teachers, and to enter practical and theory exams from various examination boards. The range of extra-musical clubs has included the Prep Orchestra, Jazz Band, Junior Choir, Harmony Choir, Pre-Prep Choir, Chapel Choir, and recorder, brass, woodwind and string groups. 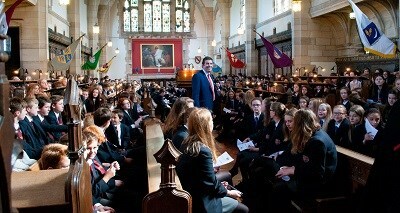 Prep School choirs include the Pre-Prep Choir and the Junior Choir. The Harmony Choir sing descants in Chapel services weekly. Membership of Chapel Choir (run by Senior School) enables the children to sing in spectacular venues such as Durham Cathedral, Newcastle Cathedral, Ripon Cathedral and The Bowes Museum. The Prep School Music Department offers quality musical experiences for every child, irrespective of the current level or ability and extends the most experienced children as we continually strive for greater excellence with enormous enthusiasm.